How often have you sat in a classroom, half listening to a teacher lecture, feeling uninterested and not engaged? Many of us can relate to this type of often boring, idle instruction. While some students may find long lectures on forensic statistics dry, a flipped classroom approach can make statistics and its real world applications to criminal investigations exciting and fun for all students. Try using this method to transform students from simply receptors of information to active participants in their own learning. 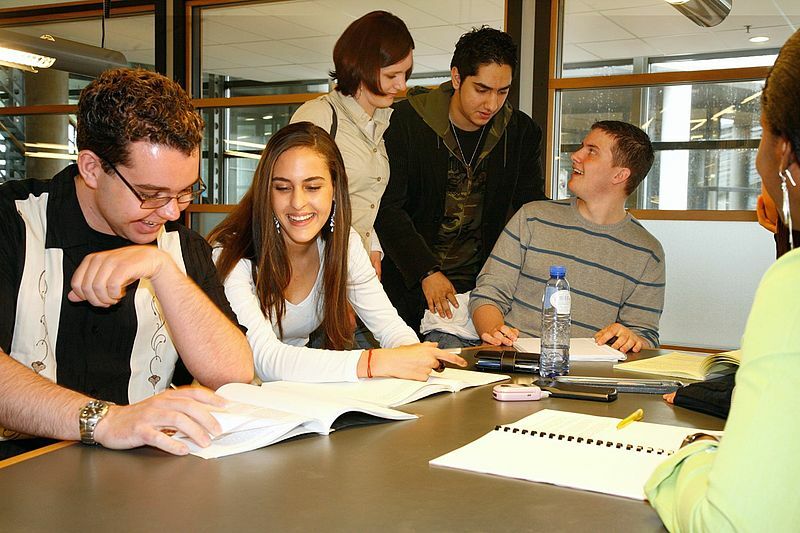 Focusing on collaborative learning rooted in higher student-control, the flipped classroom reverses the tradition model of teaching to focus class-time not on lectures, but problem solving, projects and discussions. Dr. Simon Cole, CSAFE researcher and professor at the University of California, Irvine is a strong believer in the flipped classroom, using it to teach his undergraduate course “Forensic Science, Law and Society.” He explains the theory behind its success. The flipped classroom first exposes students to new material outside of class through reading or lecture videos. Class time then becomes an opportunity for students to process what they’ve learned through time for inquiry and application with immediate feedback from peers and the instructor. Cole paints a picture of the traditional classroom. “You have a huge room of students where 10 percent sit in the front and are really working hard, 20 percent are in the back shopping on their computers, and many in the middle who are kind of confused and having trouble keeping up with the ones in the front,” he said. Cole recognizes that as a lecturer it’s hard to keep yourself from teaching only to the students in the front. But the flipped classroom changes that. Cole recommends that instructors move about the room, asking a variety of students questions. He suggests potentially cold calling on students, and staying with them until they answer the question. Another suggestion is to shorten lectures. “All the studies say that no one can listen for more than 12 minutes, not even professors,” Cole said. He advises chunking his lectures into mini lectures via podcast, allowing students more time to digest the material. “The flipped classroom works well with teaching forensic statistics because you can focus on statistical problems and slowly work through them together,” Cole said. “I have some very simple exercises with likelihood ratios such as “state the probability that you think it’s going to rain tomorrow and state how much you hate getting wet. Now show that you can plug those numbers into this equation and that will tell you you’re likelihood ratio and your utility function.” Through this hands-on approach, students are actively interacting with key statistical concepts, promoting a deeper understanding of the importance to criminal investigations. CSAFE is committed to mentoring the next generation of forensic scientists, researchers, law enforcement agents, lawyers, judges and more. Our innovative approaches to enhancing education for students across the country is paving the way for new talent committed to the fair administration of justice. 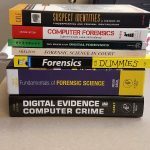 The CSAFE undergraduate course “Forensic Science, Statistics and Law” will be taught again in Fall 2018. Cole is looking forward to utilizing the new UCI Anteater Learning Pavilion, featuring seating designed to facilitate flipped classroom collaborative work. Learn more in the CSAFE news section, and explore additional undergraduate opportunities in our education center. For questions on how you can implement these techniques in your classroom, please don’t hesitate to contact us.